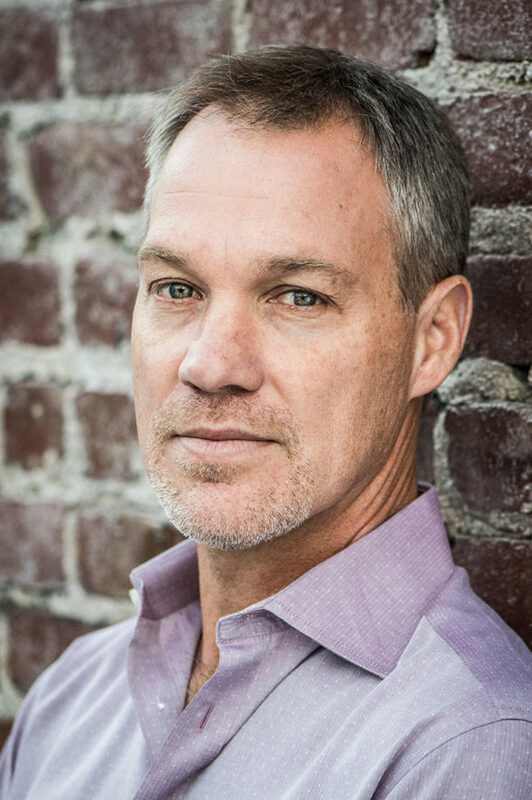 Carter Phipps is the Co-Founder and Director for the Institute for Cultural Evolution. ICE is a 501c3 “integral think tank” focusing on the cultural roots of America’s challenges with a mission to help create political evolution in America. 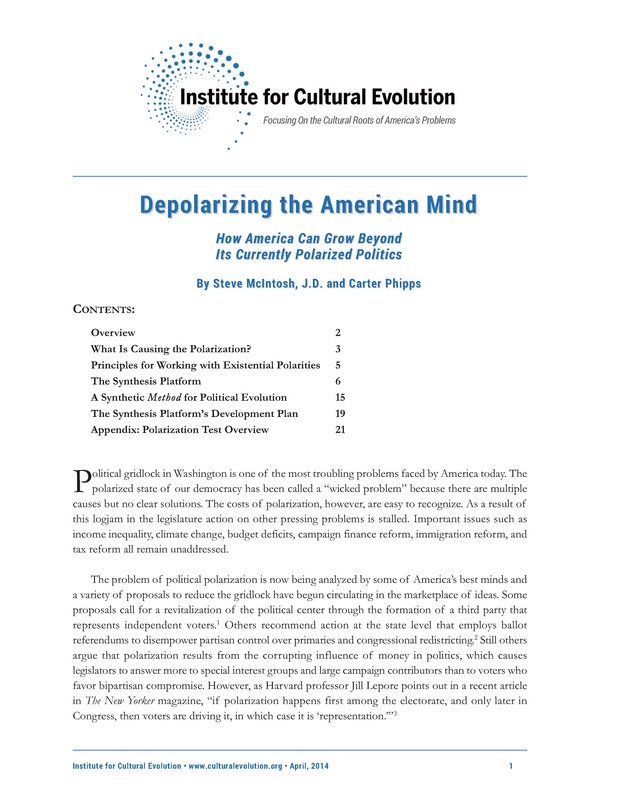 ICE’s approach involves applying groundbreaking insights taken from Integral philosophy, developmental psychology, evolutionary theory, and the social sciences to overcome hyper-partisan polarization and bring about a more functional form of politics. ICE’s campaigns target the issues of political polarization, evolving both the Right and the Left in American politics, radical Islamism, and climate change. Through public talks and lectures, and invitational conclaves, we are helping NGOs, nonprofits, businesses and other organizations to be more effective by better understanding the cultural dynamics influencing (and in some cases inhibiting) their work. Through public talks and lectures, and invitational conclaves, ICE helps NGOs, nonprofits, businesses and other organizations to be more effective by better understanding the cultural dynamics influencing (and in some cases inhibiting) their work.